Thank you! 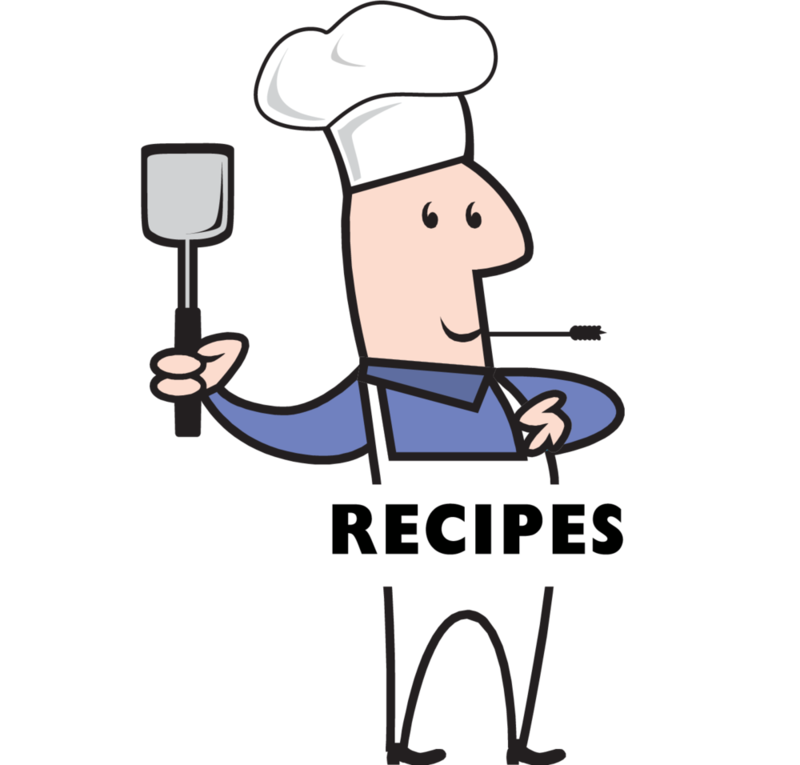 We would love to have you email a photo of your recipe to marketmanager@grayslakefarmersmarket.com to include with you recipe. Thank you! See you at the market!